Compass Learning supports students' literacy and math needs though standard-based curriculum. Readers can immerse themselves into great books and multimedia resources. This is a great tool to use for research! Code.org is an engaging site that teaches computer science through interactive coding senieros. 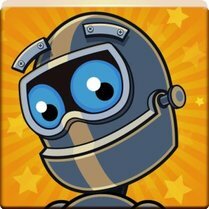 This site is a great way to learn problem solving and logical sequencing. Front Row engages students at their ability level. The curriculum adapts to students abilities while supporting fluency in both math and literacy. Science, Social Studies, Art, Health, even Engeneering! Brain Pop brings dozens of topics to your fingertips. 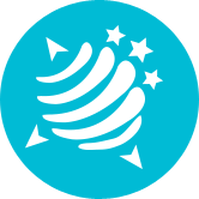 NewsELA allows readers to explore current events happening around the world. The site allows the reader to adapt the articles to their reading ability and assess their comprehension when they finish the article. RazKids allows readers to explore a variety of texts on their reading level. Xtra math builds math fluency. The program will monitor your student's progress. 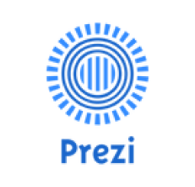 Prezi is a great way to present information. Presenters are given unique templates that they can add their own creativity to. 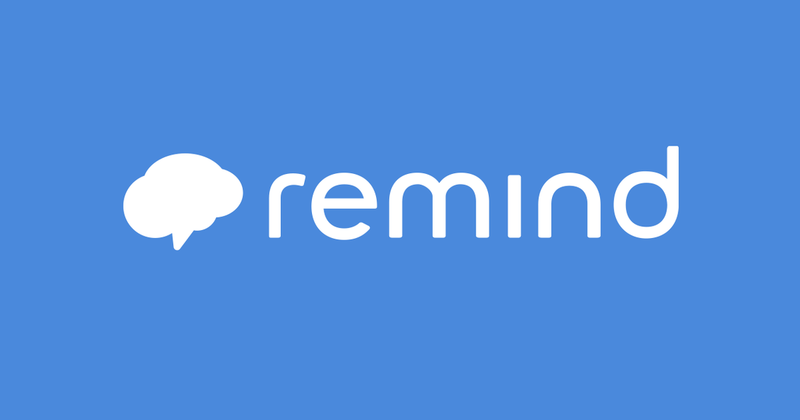 Remind is a website that will send you updates from your student's teacher. Class Dojo is a behavior management tool that the 3rd grade utlilizes. It provides communication tools and behavior reports. Cougar Bites is a PTA organized newsletter that will keep you up-to-date with everything Cotswold!